A room divider can add privacy to a space or deﬁne new living areas. 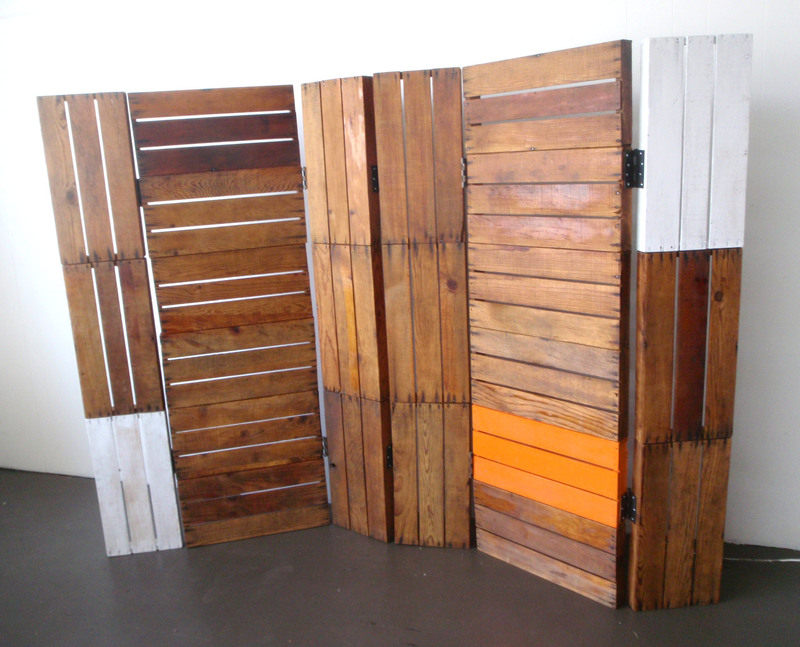 A DIY room divider such as the one featured here will also add personal style. This lovely divider is composed of slabs of wood. Many of the slabs are painted or stained in different colors for a unique look.